June has started out to be one crazy busy month. 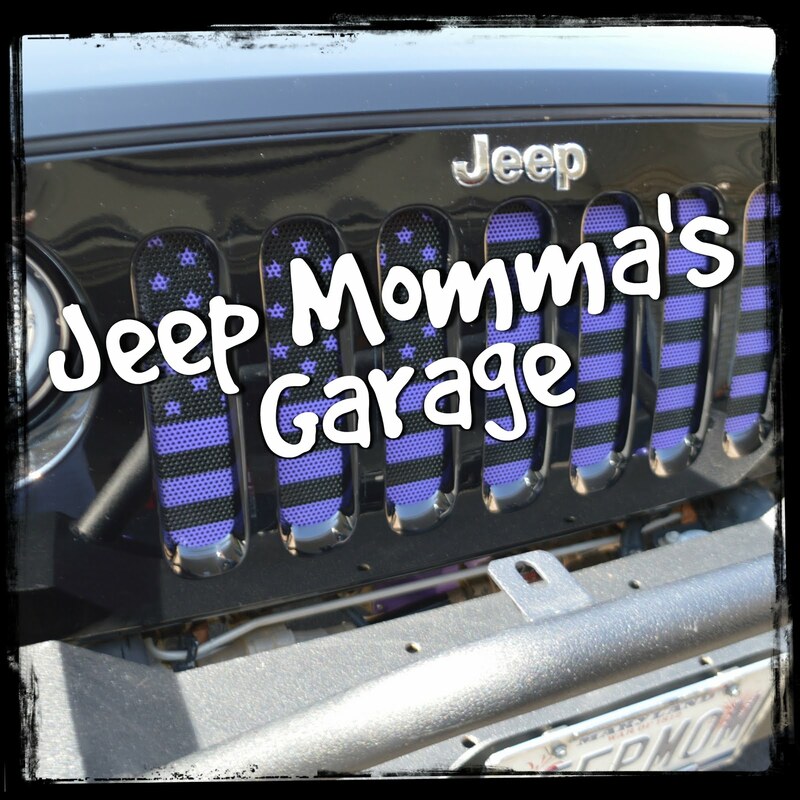 I have been wanting to share many Jeep blog posts, but with all the happenings of the week I haven't had much time. 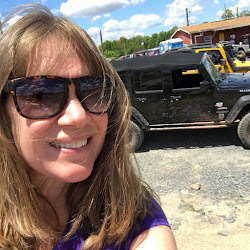 The first weekend in June started out with a trip to Rausch Creek for the Krawlin' for Cops charity off road event. In tomorrow's post I will share some of my Krawlin' for Cops adventure. I left that event early because I didn't want to miss out watching the Washington Capitals game 3 with my family. I wasn't going to switch up how I had been watching the game as I am superstitious when it comes to watching my favorite sports teams. With the Caps in the Stanley Cup finals meant for some late nights (for me) watching hockey - three games during this crazy week. Watching the games were exhausting. They were sit on the edge of your seat the whole game. Not one moment to let your guard down, frazzling your nerves. Not only was it Stanley Cup finals it was end of the year celebrations for my kids. My youngest son received academic awards at the middle school awards ceremony. We snuck out early because it went on for three hours. Yes, three hours for a middle school awards ceremony. The next day was my oldest son's high school graduation AND game 5 of the Stanley Cup. If the Caps win they win the title of world Champions. The graduation was downtown DC at DAR Constitution Hall in a sea of parents and graduates which meant for a long day. It was an emotional day all around. Not only was I emotional, but both my boys were. It was a bittersweet day as my son graduated as an AP Scholar - 6 or more AP classes. It was a long hard fought battle to get my son to this amazing day. That night was almost as emotional as the Caps went on the beat the Vegas Golden Knights to claim the Stanley Cup. The week still wasn't over as Friday was the Def Leopard - Journey concert, another long night of good times. Saturday ended the graduation/Stanley Cup celebrations with a jaunt to downtown DC to watch the Nationals play baseball and to our surprise a visit from the Capitals hockey players and the Stanley Cup. The whole game felt like a Capitals celebration party. The fans at the game spent most of the time cheering the celebrating Caps players just above our seats in one of the suites on the third level. Then it was off to celebrate my son's graduation with one last family dinner as my step son didn't arrive until Friday. The whole week was one none stop week of fun with my family. 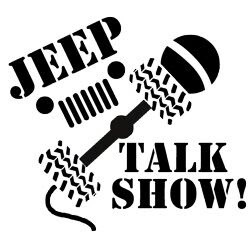 So now it looks like I can get back to my Jeep duties - my blog and YouTube videos. This week I will share my Krawlin' for Cops adventure. Later in the week, I will also share my final assessment of my "Headlight Woes". Yes, during all this craziness I had to deal with my headlight not working again. Stay tuned as I figured out the issue.